- "Who is going to fix my car?" - "What will I drive in the mean time?" - "Will my insurance rates go up?" - "Who is going to pay for it?" - And the last thing on their mind is: "Am I Really O.K.?" 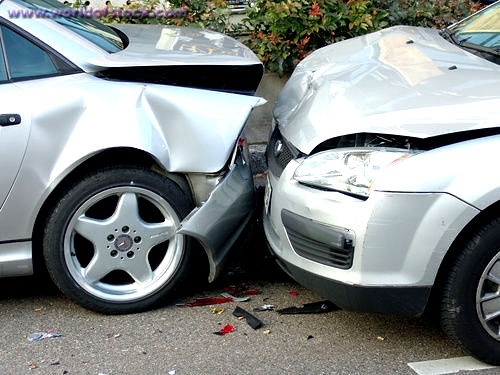 If you have been in an auto accident, you need a doctor who is trained in the biomechanics of the human body; someone who treats these injuries every day. In addition, x-rays can be taken to find out if there has been any structural damage. In our studio, we evaluate auto accident victims and make any appropriate referrals to other health care providers if needed.